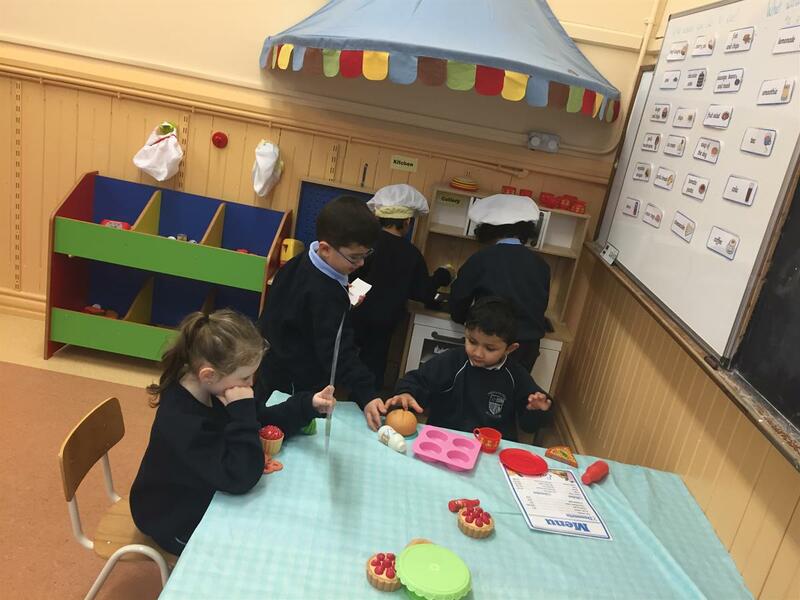 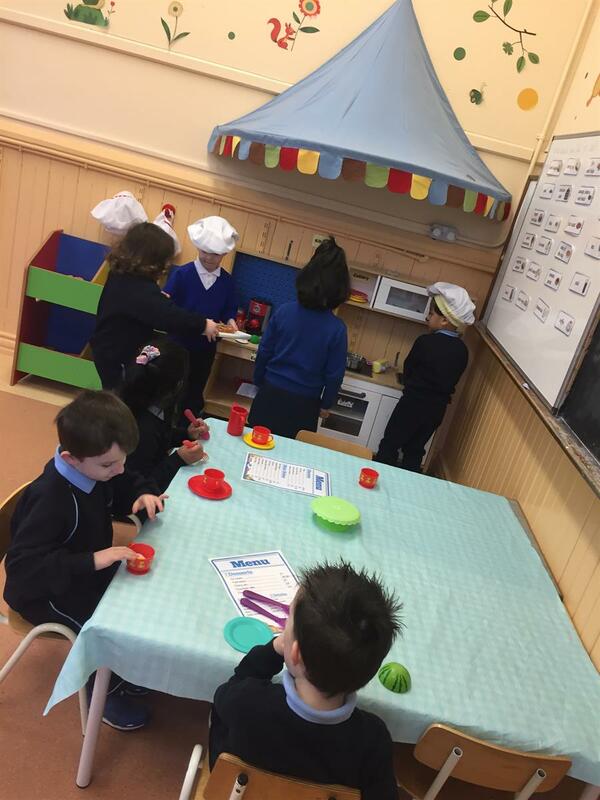 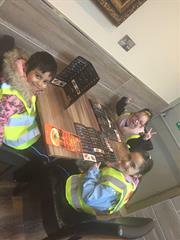 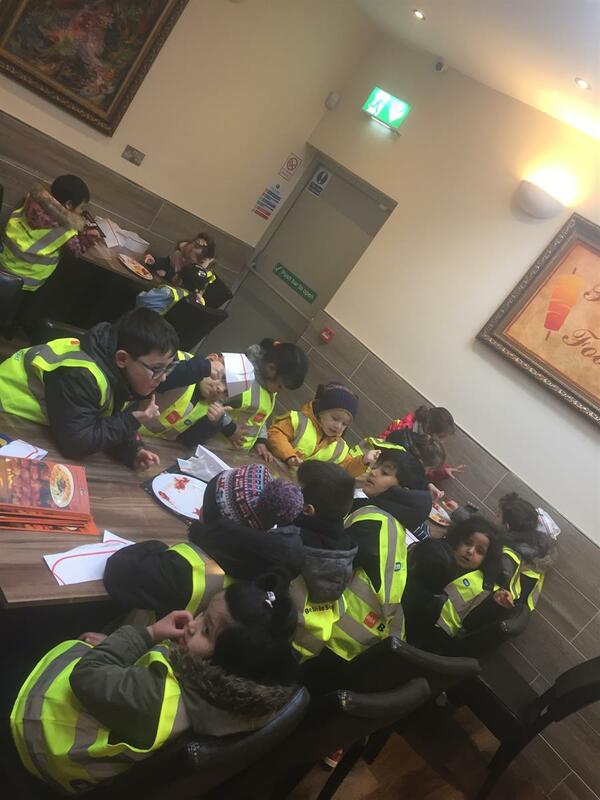 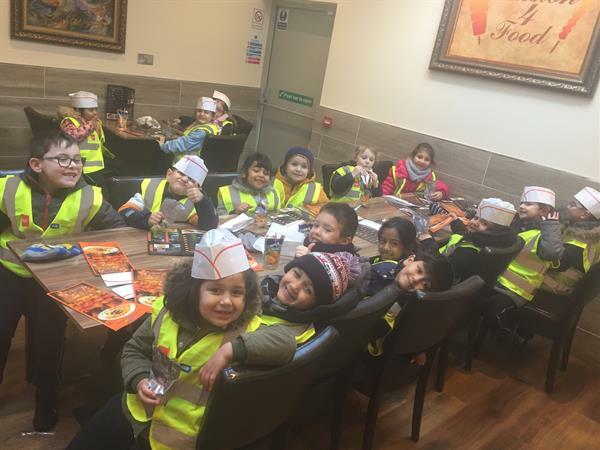 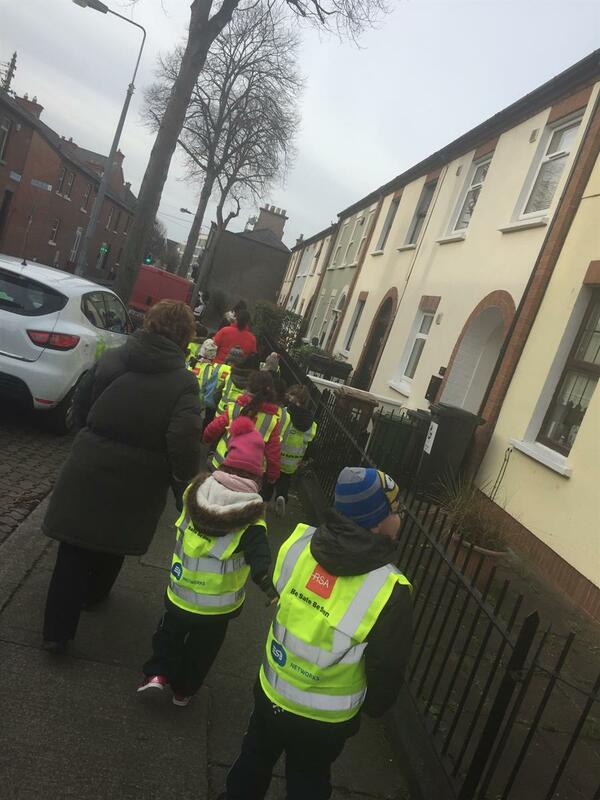 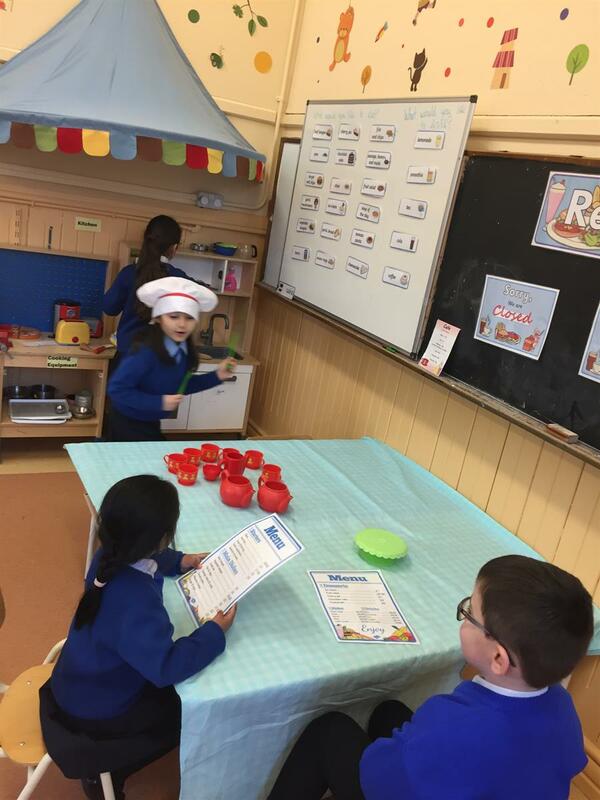 Last Thursday we were invited to visit Passion 4 Food on Camden St. We are learning all about the restaurant in Aistear this month so we were so excited to see a real restaurant and to meet a real chef, waiter and waitress! 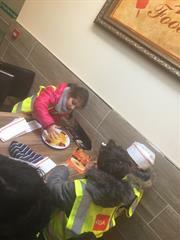 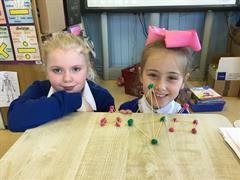 We walked to Camden st with Early Start (with Pauline’s help) and we had a fantastic time in the restaurant.We practiced ordering food and watched how a real restaurant works! 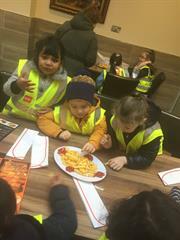 We had yummy chips and juice. 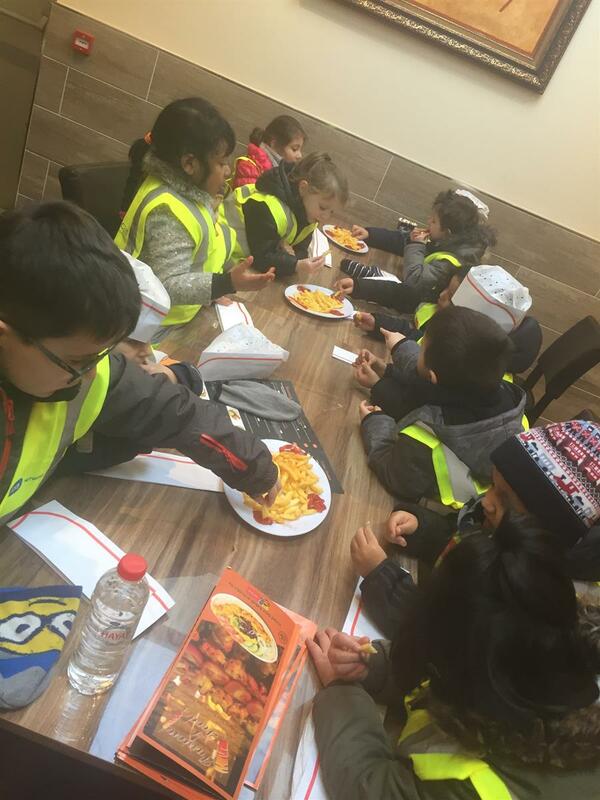 Thanks so much to Dalia and her team at Passion 4 Food for being so welcoming and making sure we had a great time!